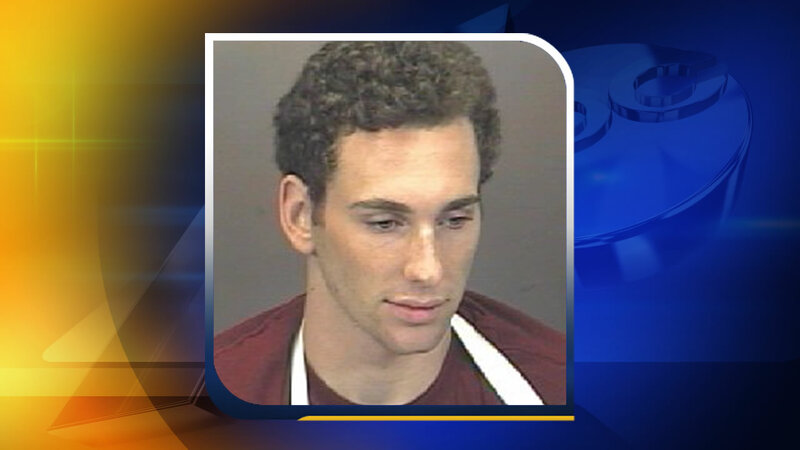 ORANGE COUNTY (WTVD) -- An Orange County grand jury has indicted 20-year-old former UNC student Chandler Kania on all charges in connection with a fatal crash that claimed the lives of three people in July. The DA Office confirms to ABC11 that the indictment includes an aggravated factor that Kania "resisted the deterrence of others to commit the offense." Kania is facing three second-degree murder charges, three counts of felony death by a motor vehicle and one count of felony serious injury by a motor vehicle. He is also charged with obtaining alcohol with a false driver's license. Darlene McGee, 46, of Charlotte, her friend Felecia Harris, 49, of Charlotte, and Harris' granddaughter Jahnice Beard, 6, of Brooklyn, New York, were traveling home when their vehicle collided with a Jeep driven by Kania, who is suspected of driving drunk. Kania was headed northbound on Interstate 85 in the southbound lane at Exit 163. Attorneys for Kania released a statement on behalf of the Kania family after the crash: "The Kania family is absolutely devastated about this tragedy. Their hearts, prayers and thoughts are with the victims and their families. Chandler is fully cooperating with law enforcement and will continue to do so." McGee, Harris and the two children were returning from a family reunion in Virginia when the crash occurred. Kania, who is from Asheboro, was released from jail after his family posted a $1 million bond. Investigators say Kania purchased and consumed alcohol before driving the wrong way down Interstate 85. In court in July, prosecutors said Kania gave troopers someone else's ID when he was pulled over that showed he was 21 years old.